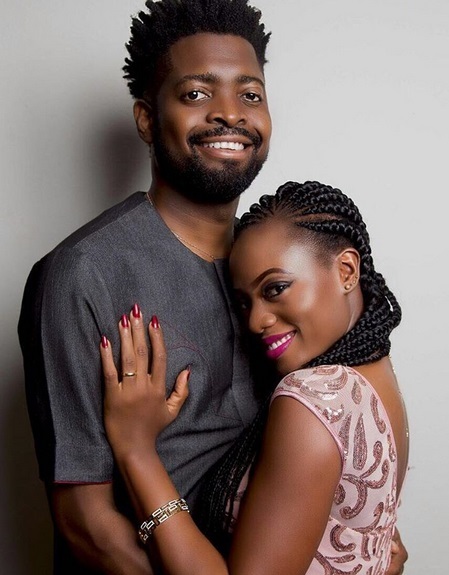 Basket Mouth and wife, Elsie are celebrating their 7th wedding anniversary today, but because neither of the couple have shared anniversary messages on their social media pages, Forumgers aren't aware yet. 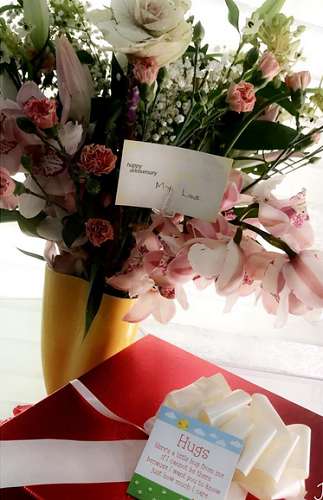 Well the couple today clock 7 years in marriage and absent Basket Mouth sent his wife flowers to celebrate their special day. Elsie is also pregnant with the couple's 3rd child. Happy anniversary to them and ofcus many more years!